Join WGNSS for birds, bugs, & botany! 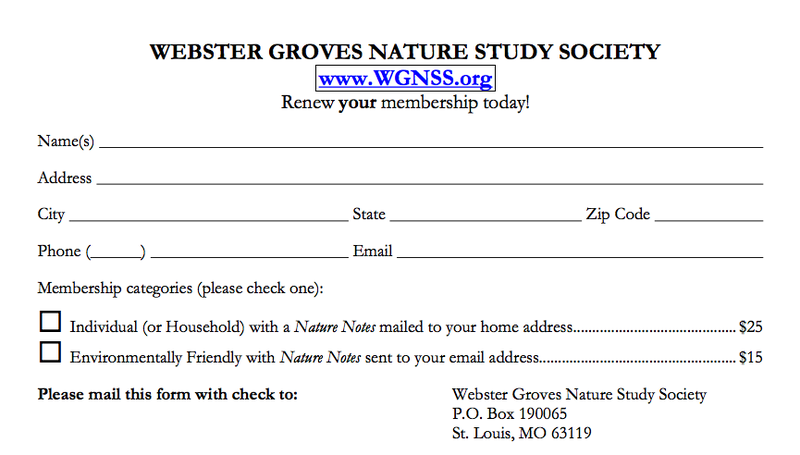 Click here to download a collection of Denison's articles & drawings published in the newsletter of Webster Groves Nature Study Society, Nature Notes, compiled by Rich Thoma. Be patient! It's 90+ pages! The drawing above is from the June 1979 issue of Nature Notes--Blue-eyed Mary, Collinsia verna, by Edgar Denison. An exhibit of the botanical artwork of the late Kirkwood naturalist and botanist Edgar Denison will open to the public, Saturday, April 5th, 6 to 8 pm. Denison (1904 - 1993) was a German immigrant and WGNSS member whose passion for Missouri's natural wonders inspired him to create our state's first full-color field guide to wildflowers, donated to Missouri Department of Conservation in the early 70's, now in its 6th edition. 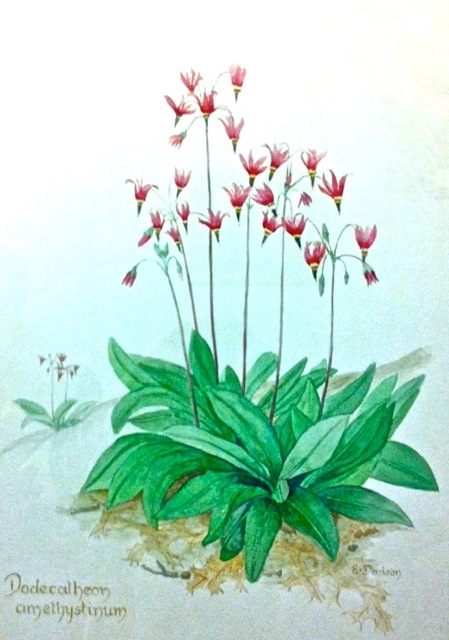 Also a pioneering native plant gardener, Edgar's love for wildflowers is evident in his prolific drawings and watercolors, preserved in the archives of Shaw Nature Reserve and on view through the month of April at Powder Valley Nature Center, 11715 Cragwold, Kirkwood, Missouri. The opening is free to the public, refreshments will be served. For complete information about the events of 3/31-5/17, scroll through this flyer. Congratulations to WGNSS Conservation chair Gwyn Wahlmann on your efforts to arrange these great events!